If you haven’t been to a cask beer festival then I implore you to do so soon. Casks of beer are often made in smaller batches so brewers can experiment and have some fun. Combining different hops, roasts, fruit, the brewers than use some voodoo to make the ales, lagers, sours, and ciders. 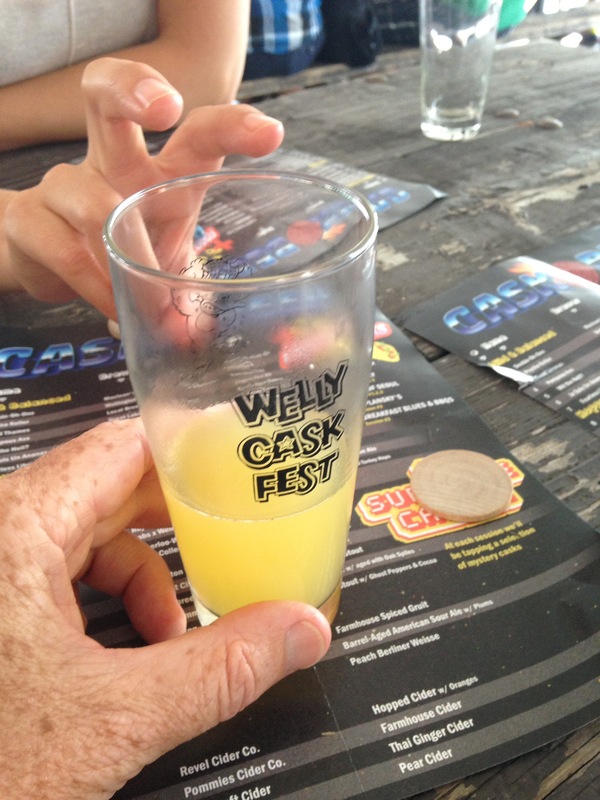 Last week we attended the Welly Cask Fest at Wellington Brewery in Guelph. It’s so much fun that even the cider got “bunny-eared” during a photo. My only mistake was the ghost pepper milk stout that had I finished it would have finished me. Still, what doesn’t kill you …wait, that almost killed me. Find a cask days near you if you can. I’ve been a coffee lover for 20 years now. In my quest for a personal vice I’ve become an espresso lover. 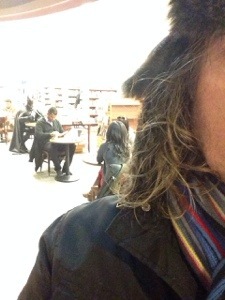 While visiting a Starbucks [conveniently tucked inside a Chapters bookstore] I noticed someone else indulging in his espresso habit. 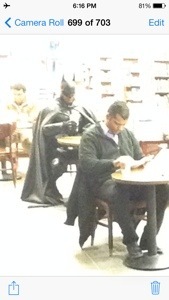 This is not photo-shopped – the coffee cupping caped crusader apparently loves his latte! 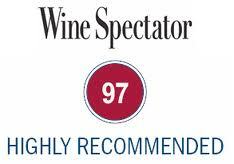 Which brings me to my own wine rating systems which reduce wine snobbery and elitism to a minimum. 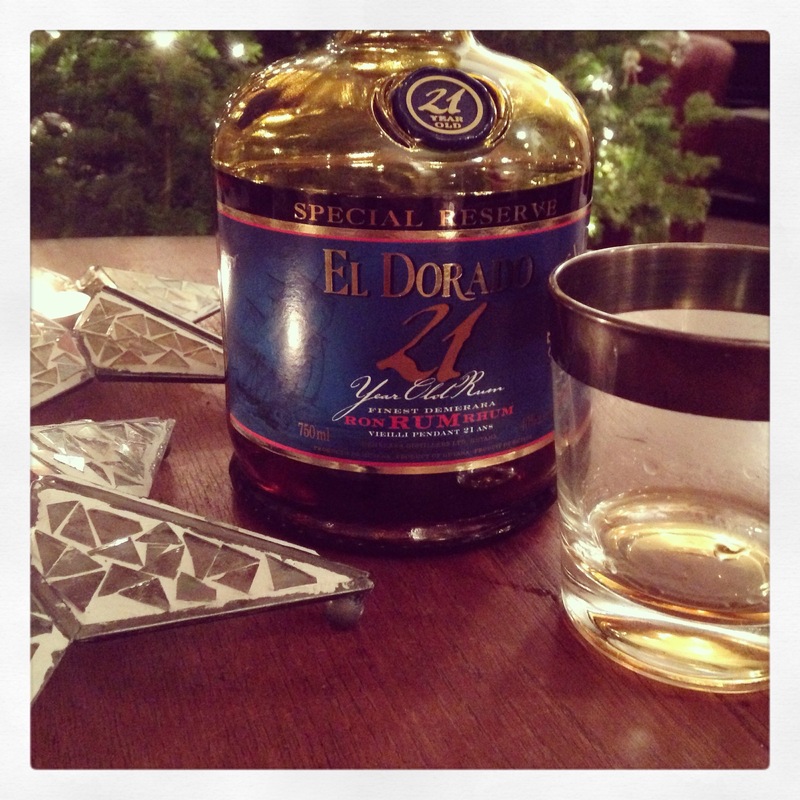 “do we have another bottle of this?” method. Any rating system more complicated than these are really superfluous aren’t they?